Using research in clinical, cognitive, developmental, and social psychology, Forensic and Legal Psychology shows how psychological science can enhance the gathering and presentation of evidence, improve legal decision-making, prevent crime, rehabilitate criminals, and promote justice. Although the emphasis is on psychological research, the textbook makes extensive use of actual cases and real trials to engage students and to illustrate the relevance of research findings. 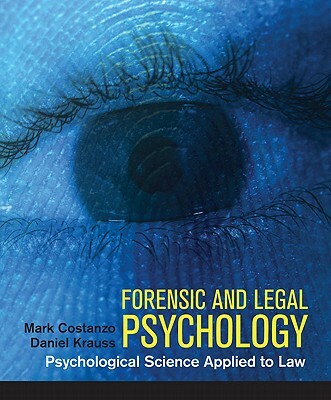 Written in a clear, student-friendly style, Forensic and Legal Psychology is designed for both the psychology and law AND forensic psychology class.